When it comes to ad blocking on Android, there's no better app than AdAway. 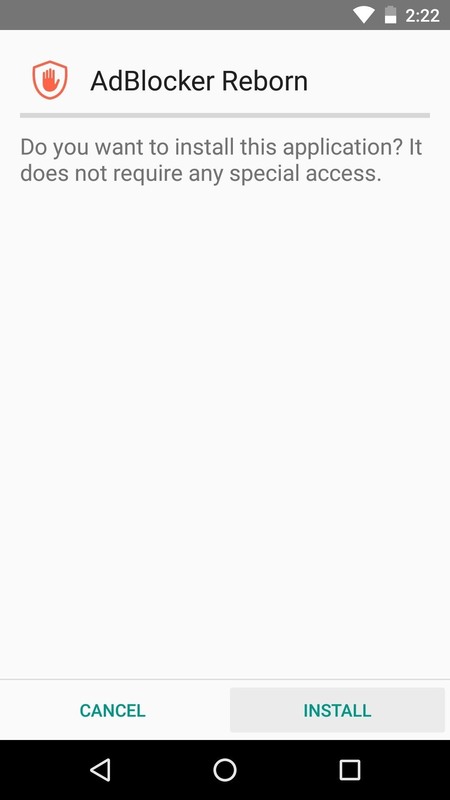 The popular root mod filters out ads at the hosts file level, so no extra processing power is used, and your phone is literally incapable of loading most ads. But one thing AdAway doesn't do is get rid of the space that the ads used to occupy. Other mods, like MinMinGuard, are capable of doing this, but they don't quite block ads with the same efficiency and effectiveness as AdAway. 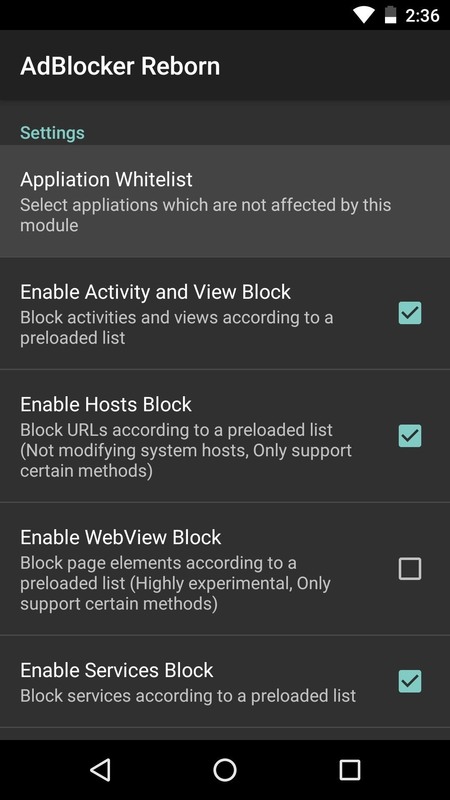 So to give us the best of both worlds, developer Wang Han resurrected an abandoned Xposed module that works in conjunction with AdAway and other hosts-based ad blockers. 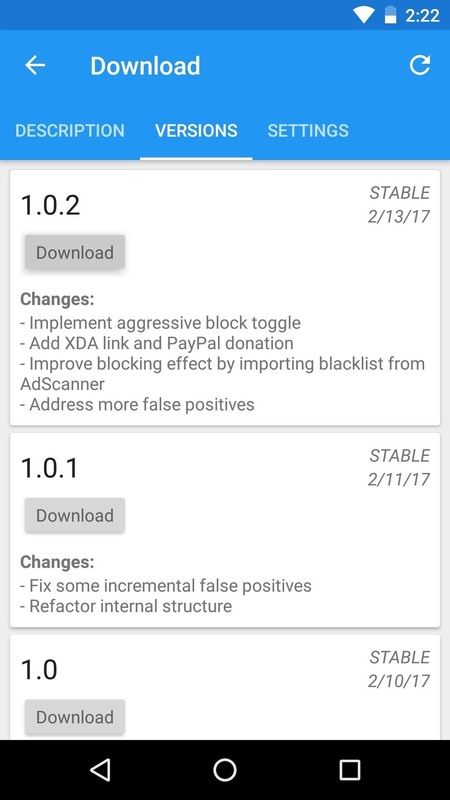 It's a solid ad blocker in its own right, but the key is that it removes those pesky ad frames in your apps. Pair that with AdAway's legendary ad blocking, and you won't be able to tell that there were any ads in the first place. For better ad blocking, head to the Download section in your Xposed Installer app and search for AdBlocker Reborn, then tap the top result. From there, swipe over to the Versions tab, then hit the "Download" button next to the most recent entry and press "Install" when prompted. When you're done there, make sure to activate the module and reboot to make your changes take effect. When you get back up, it would be a good idea to open AdBlocker Reborn and familiarize yourself with its interface. 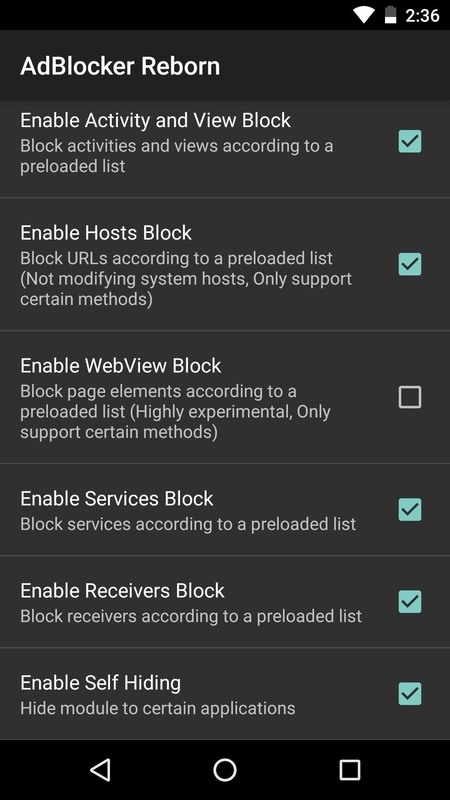 This is a very powerful ad-blocking app, so it may block ads in apps like Google Search, which would disable "Suggested Results" as well as Google Shopping entries. 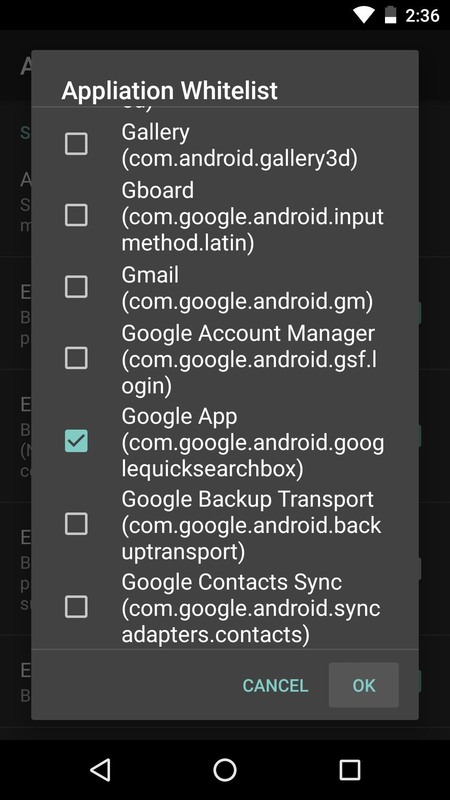 So if you don't want to block ads in any particular app, tap the "Application Whitelist" entry, then select the app from the list. While you're in here, you may also want to enable some of the additional ad-blocking methods for better results, but make sure to remember what you changed in case you experience any issues after enabling extra options. When you're done setting things up, you'll notice that your ad blocking is better than ever. 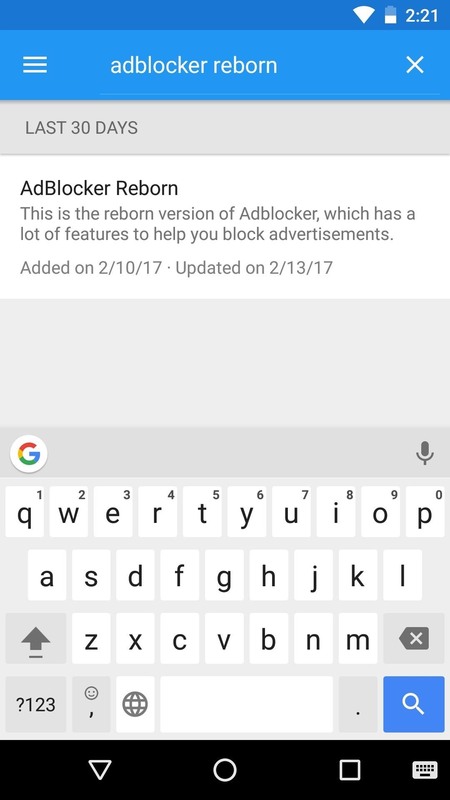 When combined with AdAway, AdBlocker Reborn will ensure that even those left-behind ad frames are now gone, so you won't even be able to tell that ads were ever there in the first place. 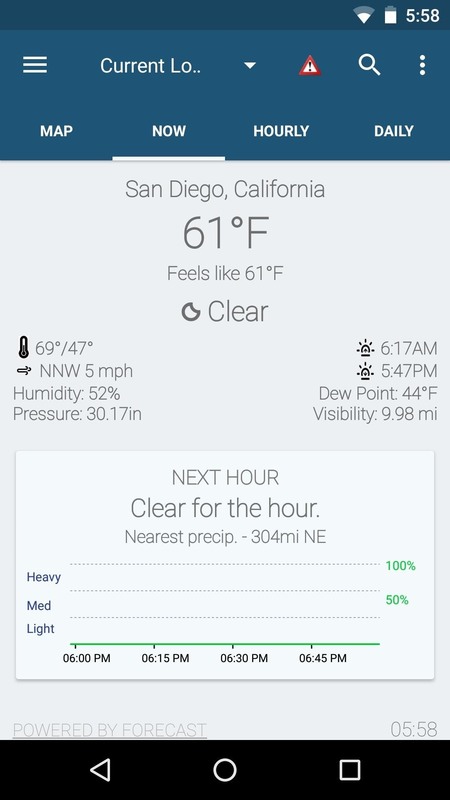 Arcus Weather with only AdAway (left), and with AdAway plus AdBlocker Reborn (right). Note the ad frame at the bottom. Honestly, this is a relatively small feature, but it goes a long way towards cleaning up the appearance of ad-driven apps.